When in a search of a new home, you are going to need to look around and find a place that fits your needs. That's why we offer you one of the most useful apps that will definitely help you out and be your personal guide throughout the entire process. 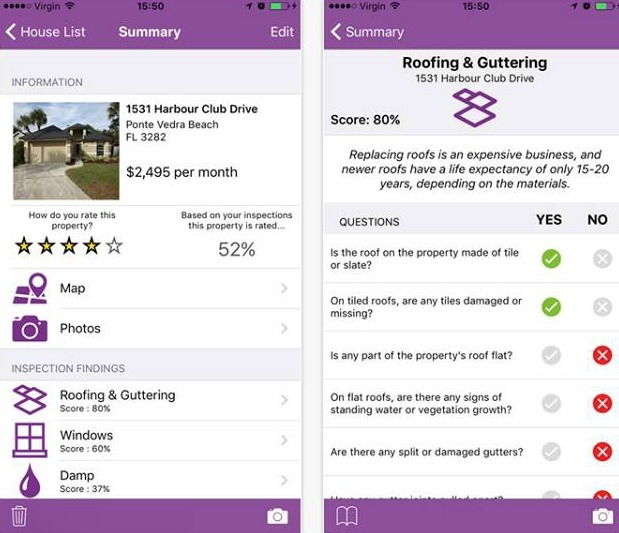 House Inspector is an amazing cross-platform app that has been created by an amazing team of people from Wide Angle Software. It is very simple and easy to use and it will keep you in the know for things to keep an eye on when you're going to view places you're interested in buying. 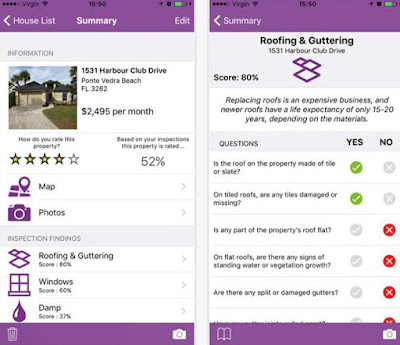 House Inspector features an organized set of checklist that is offering you questions that you can answer by just crossing 'yes' or 'no'. While you are going to be looking at the house or apartment you can answer the questions that are displayed into different sections such as Roofing and Gathering, Windows, Heating and Plumbing, etc. and see what's missing. You can also take pictures of the property and have them stored in the app. You can add notes to your pictures and review them later on. With this app you also get a compass that enables you to record in which direction are facing the house features and have it easily compared with the dream place you're looking for. The app can be downloaded for $1.99 on Google Play, on the App Store and also on Microsoft.